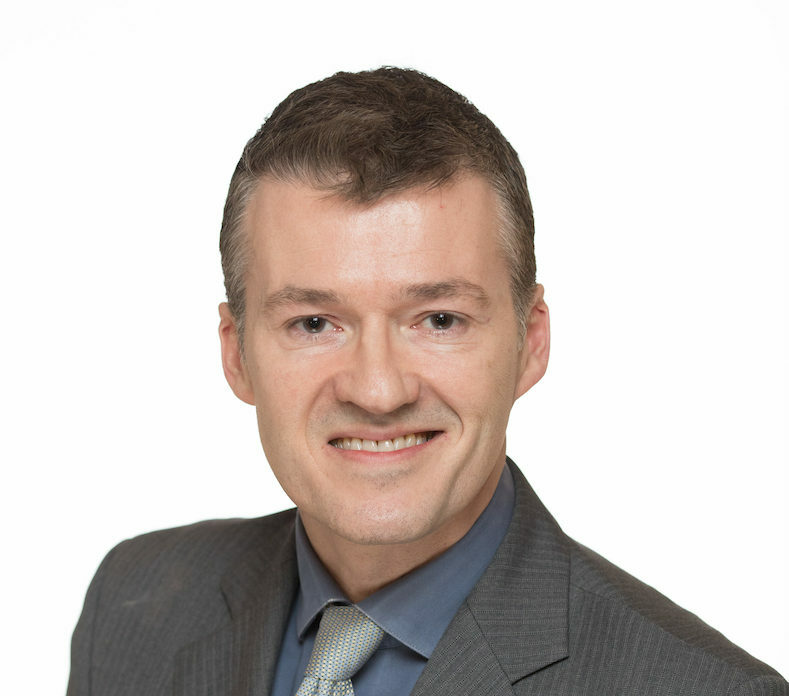 Mark was recently appointed as Managing Director of Coillte Forest in January 2019 having joined Coillte in 1998. Mark has worked in a variety of positions within the Forestry Division including Director of Forest Operations, General Manager, Supply-Chain Logistics, Harvesting and Resource Planning. He is responsible for the commercial performance of the Group's forestry businesses which have a turnover of over €100 million. The provision of social and environmental values from the estate is also a key responsibility. Mark has an honours degree in Agricultural Science (Forestry) from University College Dublin and has recently completed an Advanced Management Programme at Harvard Business School. David was appointed Director of Commercial and Supply Chain in the Forestry Division in July 2016. In this role he is responsible for roundwood customers and creating an efficient supply chain. 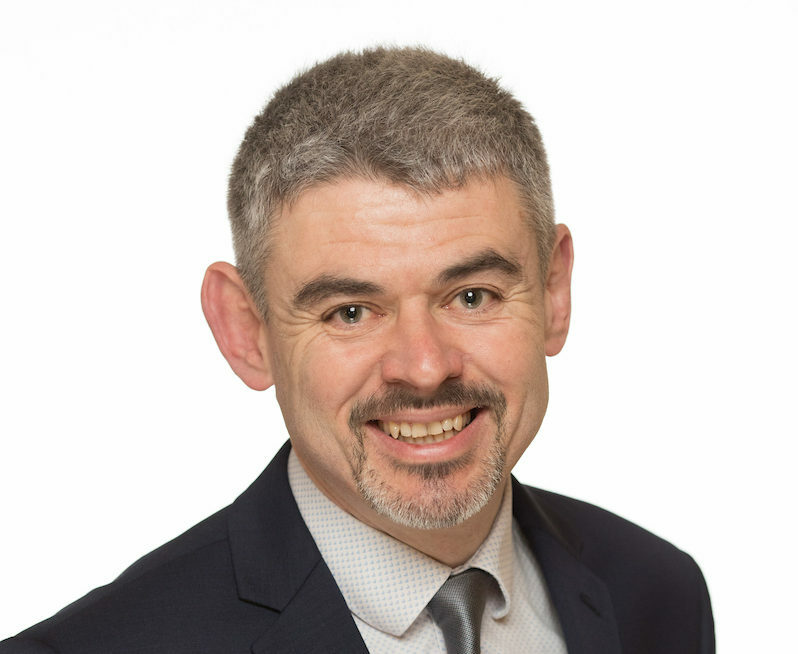 David joined Coillte in 2003 and has worked in a number of senior roles in head office and the Forestry Division, most recently as the Forest Business Solutions Director with responsibility for resource planning, strategy, procurement, finance and ICT. 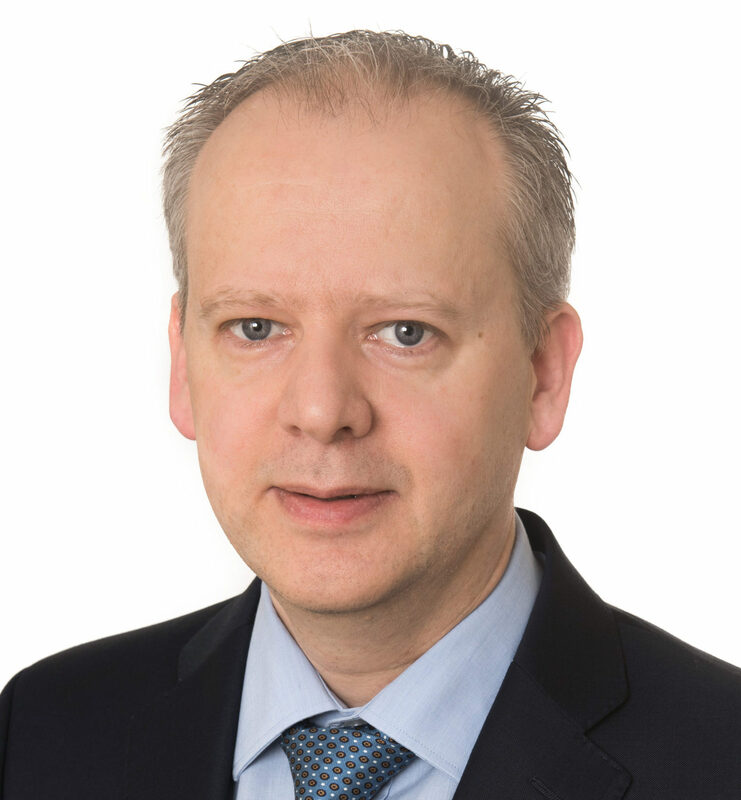 Philip joined Coillte in July 2016 as the Director of Finance and Business Services for the Forest Division. The Business Services part of the role includes responsibility for Procurement and ICT. 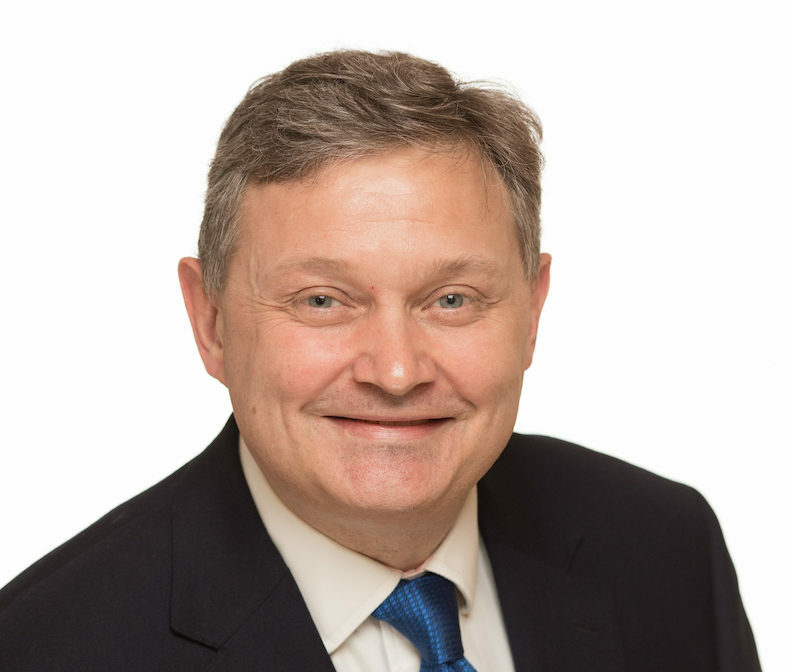 Philip has a BSc degree from Southampton University and a Chartered Accountant qualification from ICAEW. Deborah was appointed Director of Stewardship, Risk and Advovacy in 2018 having first joined Coillte in 2015. In this role Deborah leads a diverse team with the responsibility for promoting a strong health and safety culture, protecting the integrity and value of Coillte's forest estate through the provision of excellent environmental management and certification services, providing legal and risk based management services whilst enhancing Coillte's recreation potential. 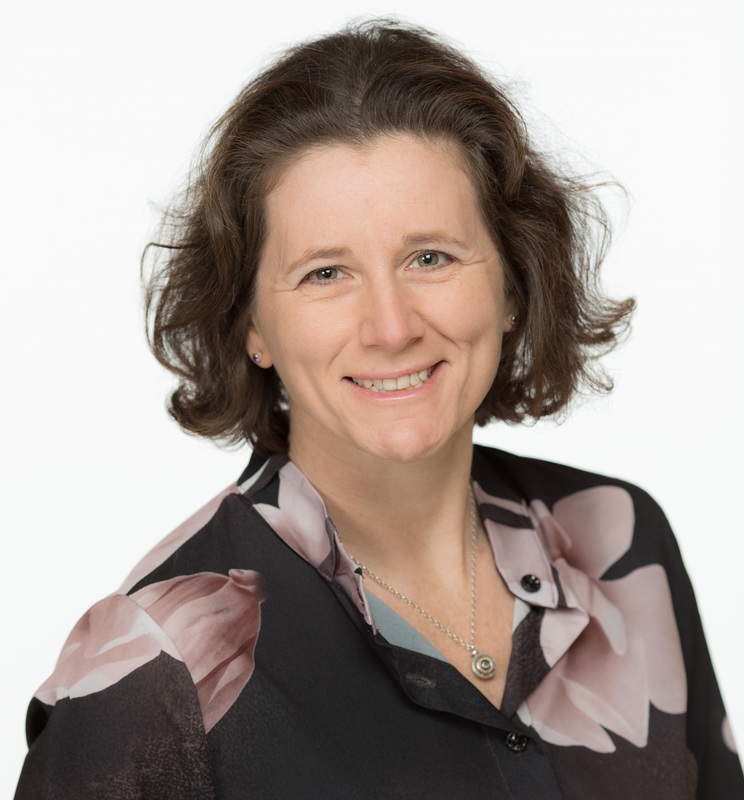 Deborah is a qualified Land Surveyor from DIT Bolton Street with post grad's from Trinity College in Project Management and Environmental Engineering and a Masters in business Leadership and Management Practice from UCD Smurfit Business School. 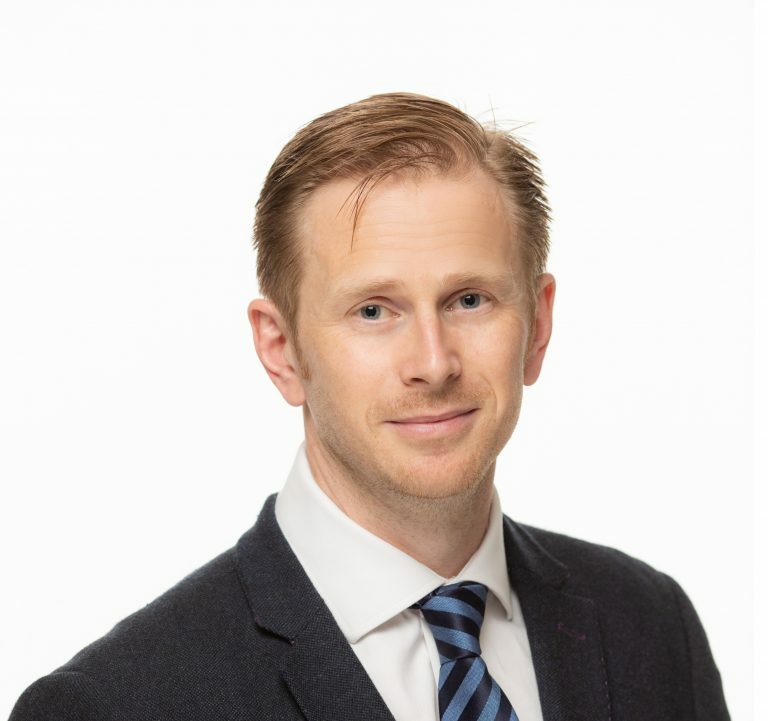 Liam joined Coillte in 2003 and is responsible for the establishment and execution of Coillte's Digital Transformation Strategy. He is a senior ICT Director with extensive experience in managing cross functional teams to deliver and implement business change which add value to the business enabling competitive advantage. 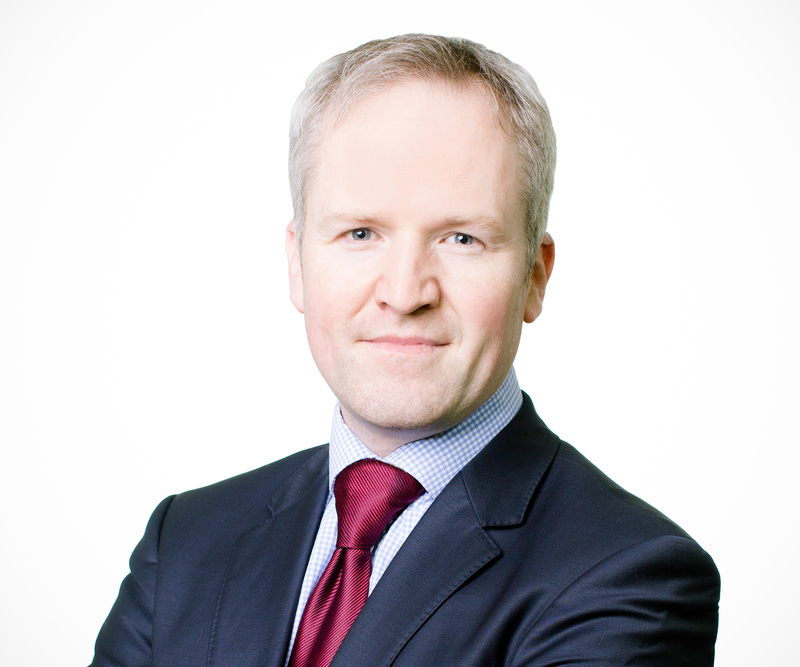 Bill is responsible for the strategic development of Coillte’s core businesses. This includes developing and maintaining our timber resource planning and inventory systems, the development of new growth opportunities and achieving our ambition to becoming the best forestry company in Europe. Previously Bill was Chief Operations Officer in Coillte’s Land Solutions businesses where he had responsibility for all commercial operations related to the Group’s non forestry businesses. Michael was appointed as Director of Human Resources within the Forest Division in 2016. He first joined the Coillte Group in 1995 and has held a number of R&D, Operational Management & HR roles over this period. Michael has degrees in both HRM & Forestry from NCI & UCD. He also holds qualifications in Project Management and is a Chartered member of Institute of Personnel Development.